Welcome to the Psychology 101 Research Guide. This guide is designed to introduce you to library research sources that will be useful to you when you are researching your papers/presentations. 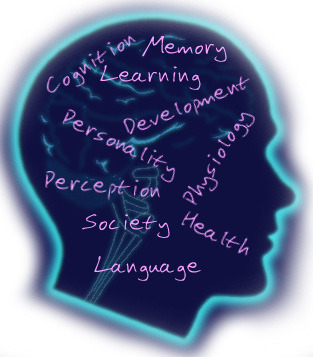 Click on the tabs above to find books, articles and other resources on psychology topics.